Published at 04/06/2016 08:31:10 from Argentina, 22214 visits. 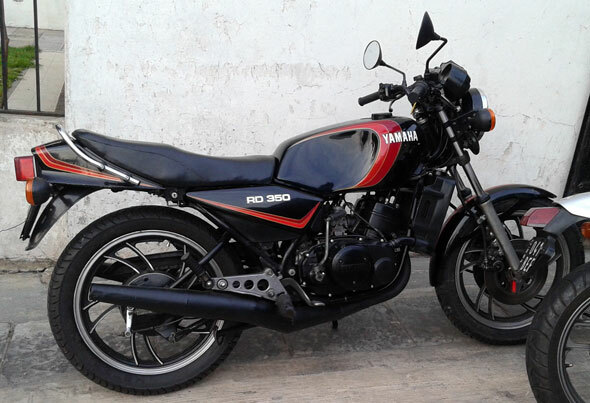 Moto Yamaha RD 350 LC 1981 impeccable. Holder. To the day. Unrestored, works perfect, it is the famous and never well weighted: white or black, widow black death or whatever you call it.